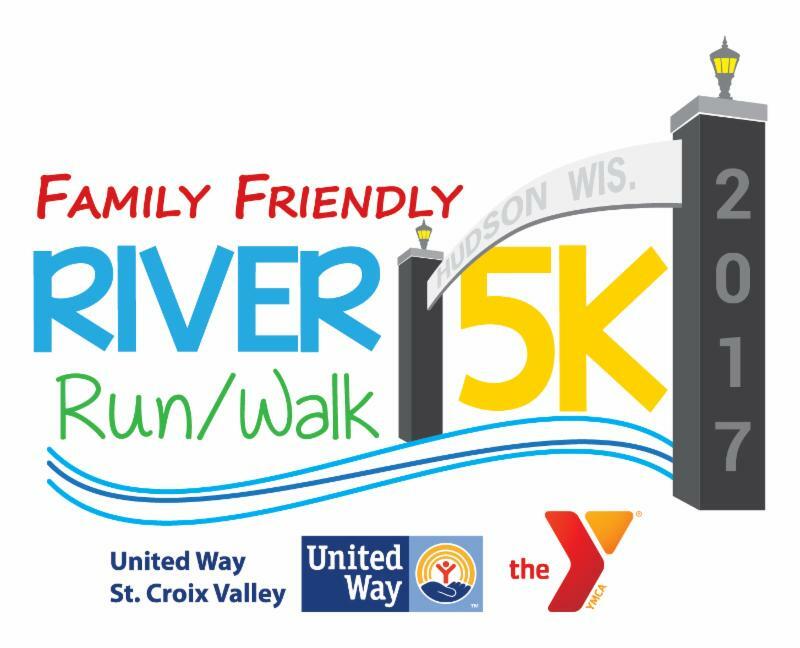 United Way St. Croix Valley and the Hudson YMCA are coming together to host the second annual Family Friendly River Run/Walk 5K at 8:30am on Saturday, Oct. 14 at Lakefront Park in downtown Hudson. Proceeds will benefit the new Mental Health First Aid initiative. Online registration is now open at https://goo.gl/p2pZsd. Registrations before Oct. 9 are $10 for 12 years and under, $30 for 13 and up and $50 for a family. Registrations from Oct. 9-14 are $15 for 12 and under, $35 for 13 and up and $60 for a family. Race-day registration is from 7:30-8:15am. There will be male and female prizes in each age division: 12 and under, 13-19, 20-29, 30-39, 40-49, 50-59, 60 and up. Leashed pets and strollers are welcome, and Catalyst Sports Medicine will be on-site for sport massage. Event sponsors are Heywood, Cari & Anderson, S.C., Hudson Physicians, St. Croix Valley Foundation, Hudson Hospital, Brueggers Bagels and Power Up. Brueggers Bagels and Power Up will provide refreshments. For more information and to register, visit https://goo.gl/p2pZsd, or contact United Way St. Croix Valley at 715-377-0203 or the Hudson YMCA at 715-386-1616.